Where’s the Best Leaf Peeping this Autumn? Lemmings go back to Capistrano and swallows run off cliffs — or something like that. All I know is everybody loves to go for a drive in the country to see where the leaves are most colorful. You don’t have to do a lot of work to find the best leaf peeping, thanks to the efforts of our friends with the Georgia State Parks & Historic Sites. Their Leaf Watch is always on the lookout for where the colors are the best around our magnificent state. It won’t be long before gorgeous red, gold and yellow leaves blanket our forests. Only Mother Nature knows when color will peak, but the most vibrant color is usually mid to late October through early November. 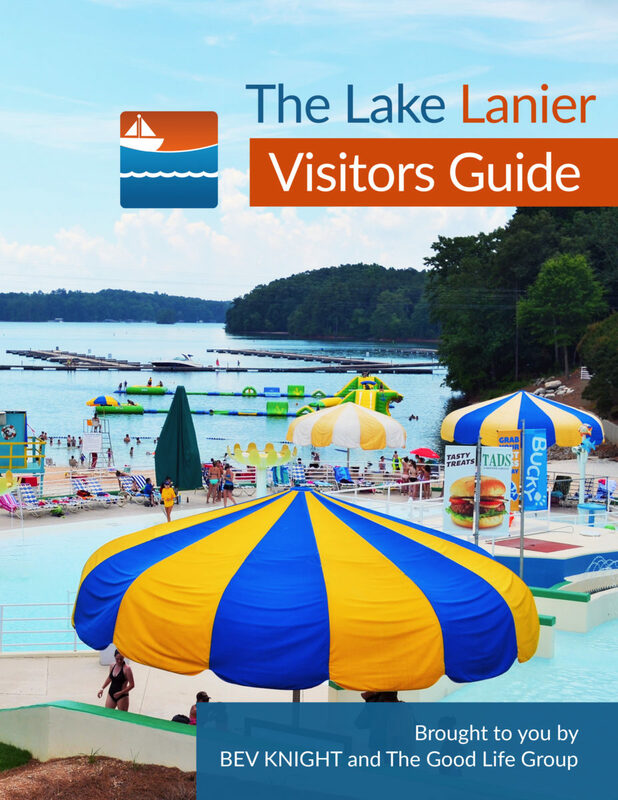 Leaf Watch lists the Top 10 Georgia State Parks for fall color, autumn events, cabins and campsites and beautiful hikes. It’s easy to drive 100-miles to a place where you once saw pretty leaves … and only find bare branches this year. 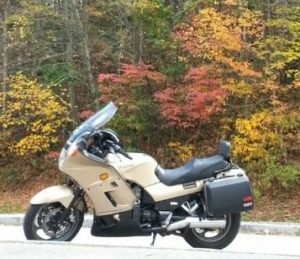 Save time, gas and a lot of fussing for leaf peeping. It’s as simple as clicking on the link below. Leaf Watch 2018 — For the Best Leaf Peeping!